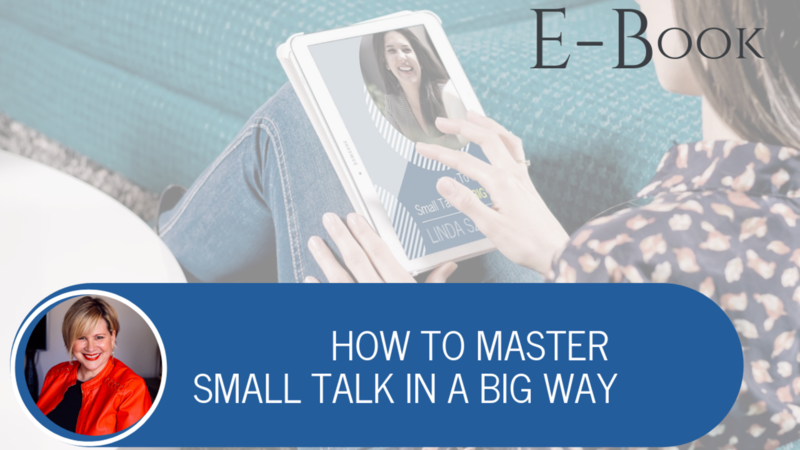 This E-Book is designed to give you strategies to get out of the corner and into the conversation so you can start building strong networks for your business success. 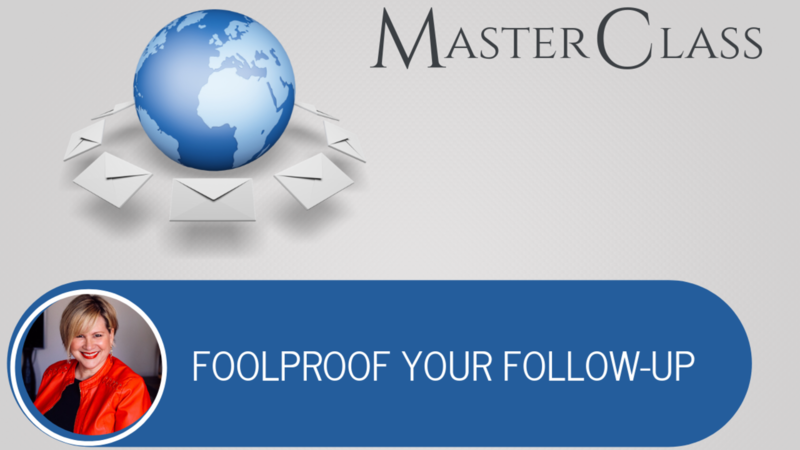 ARE YOU READY TO FOOLPROOF YOUR FOLLOW-UP? 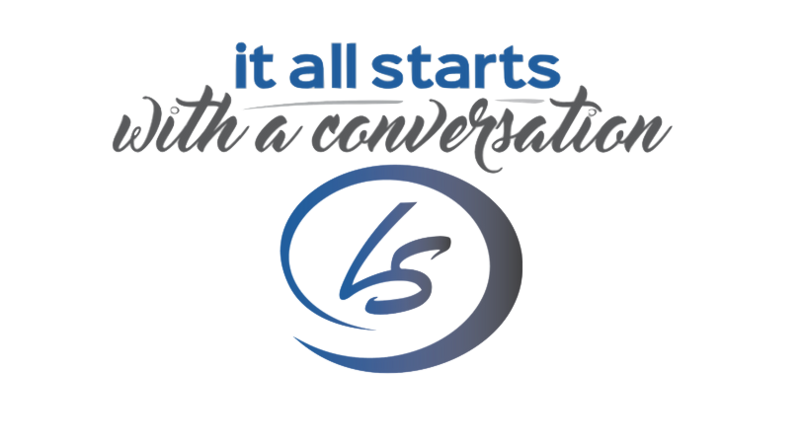 Meeting people is only the first step to growing your network and building your business. 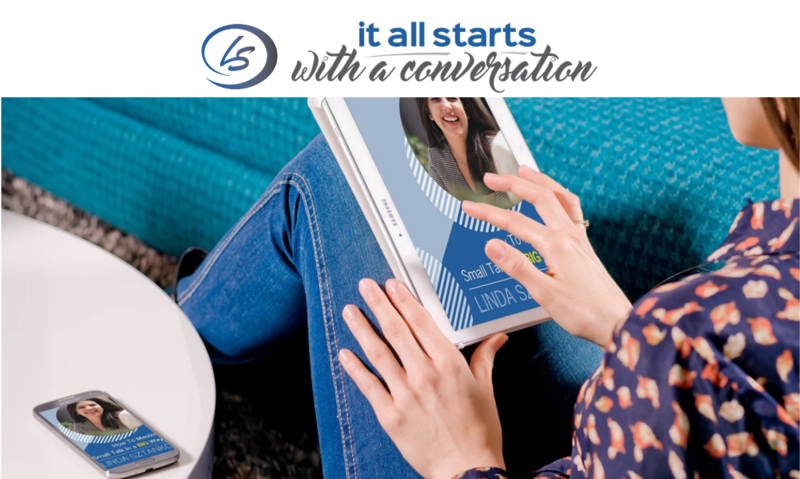 Following up is a KEY STEP to further engaging and building the relationship with the person you want to be part of your network and have as a potential client or part of your referral circle. 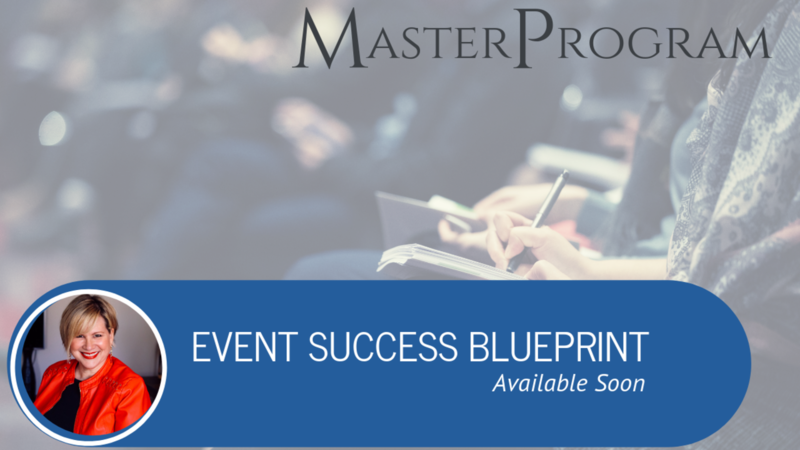 This masterclass will is going to give you strategies and tools to make your follow-up plan easy, concise and foolproof! This Program offers 13 modules and over 20 hrs of online video training. - Pre-Event Planning- Marketing- Logistics - Pricing Strategies- Scripts- Customer Profiling- Facebook & Instagram Ads- Analytics- Event Execution- Follow-up- and more...We will deep dive into everything you need to plan and execute a successful workshop or event and POWER PACK the seats.